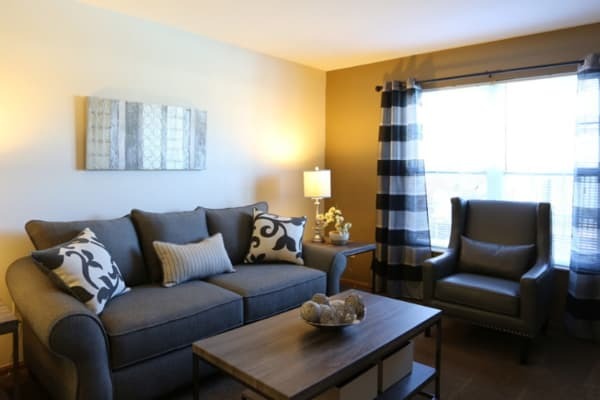 Welcome home to Gateway Lakes Apartments, conveniently located off of I-71 in Grove City, OH. Discover your personal sanctuary about 10 miles southwest of downtown Columbus in our comfortable apartment living community. Our amenities are designed to make your life easier and more convenient. Choose from one or two bedroom apartments, which include a dishwasher, air conditioning, and washer and dryer connections. Within the community, take advantage of our resort-style swimming pool, check out DVDs from our community library, or participate in one of our many social events. Come home to the place where comfort and convenience converge – Gateway Lakes Apartments in Grove City, OH. 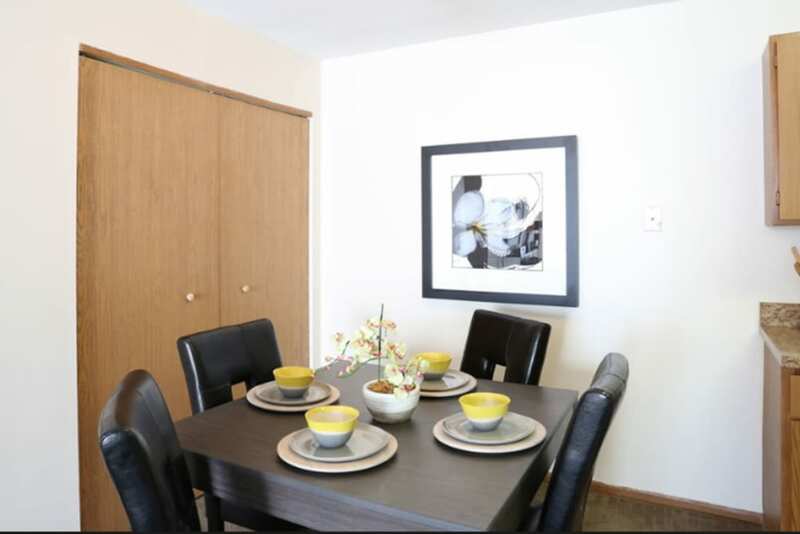 Come home to a relaxing environment in our charming apartment community. View the available home layouts on the floor plans page. 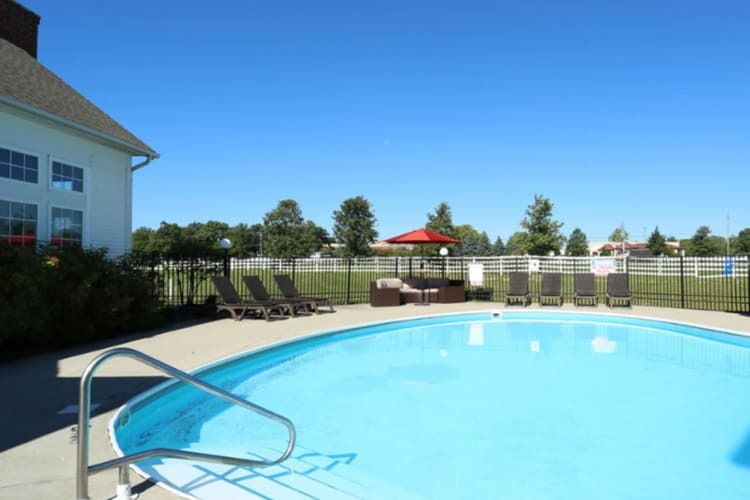 Learn more about the community amenities available at Gateway Lakes Apartments. Take a virtual tour of Gateway Lakes Apartments for a glimpse of our wonderful community. Imagine yourself enjoying a refreshing summer day by the pool or working on your game at the tennis courts. 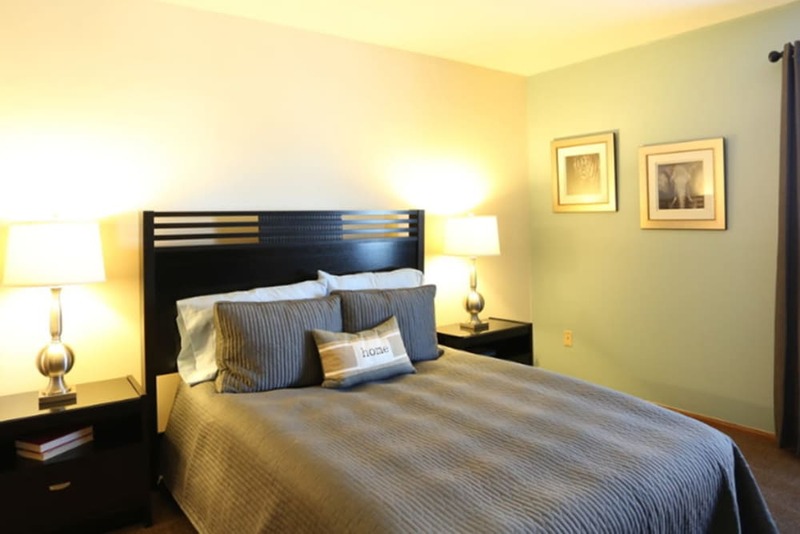 Picture yourself taking advantage of all that Gateway Lakes Apartments has to offer. Living at Gateway Lakes Apartments places you exactly where you want to be in Grove City and the Columbus area. Within the neighborhood, explore a variety of restaurants, supermarkets, retail shops, and cafes on Stringtown Road. 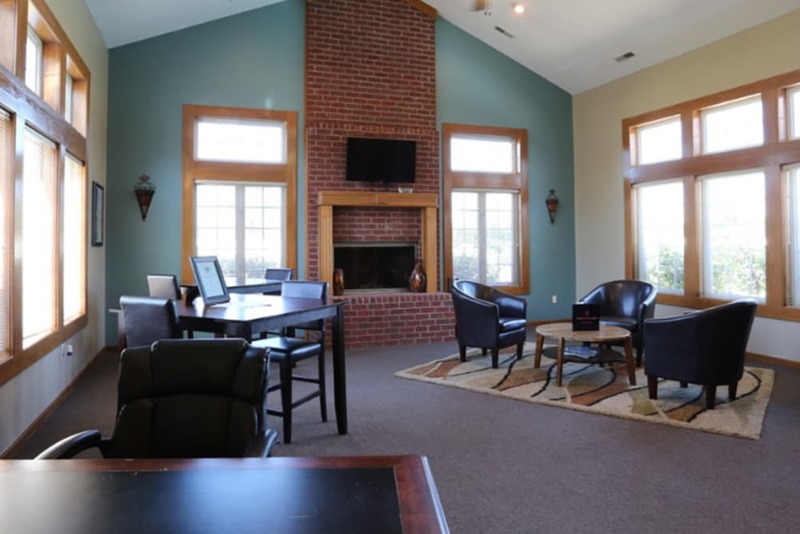 Recreation comes naturally at Gateway Lakes Apartments, with easy access to Gantz Park, Pinnacle Golf Club, and Three Creeks Metro Park. Visit our Neighborhood page to learn more about the Grove City community surrounding Gateway Lakes Apartments. 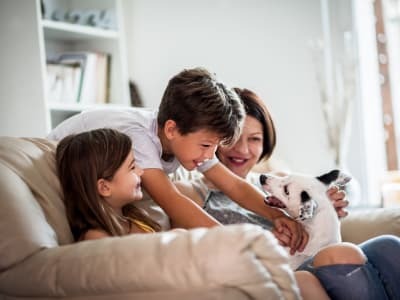 At Gateway Lakes Apartments, we know that your pet is part of your family. Each of our one, two, and three bedroom apartments are pet friendly and have plenty of space for everyone! We are located near numerous parks and trails where you and your dog can stretch your legs. Visit our Pet Friendly page to learn more about our pet policy.